Today, we are celebrating our sponsors! Sponsors, you guys rock. You love our students well and inspire them to dream BIG dreams! 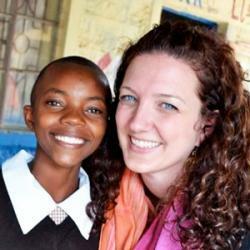 You brighten the days of our students through your letters, photos, Sponsor Box surprises, and prayers. Thank you for all that you do! 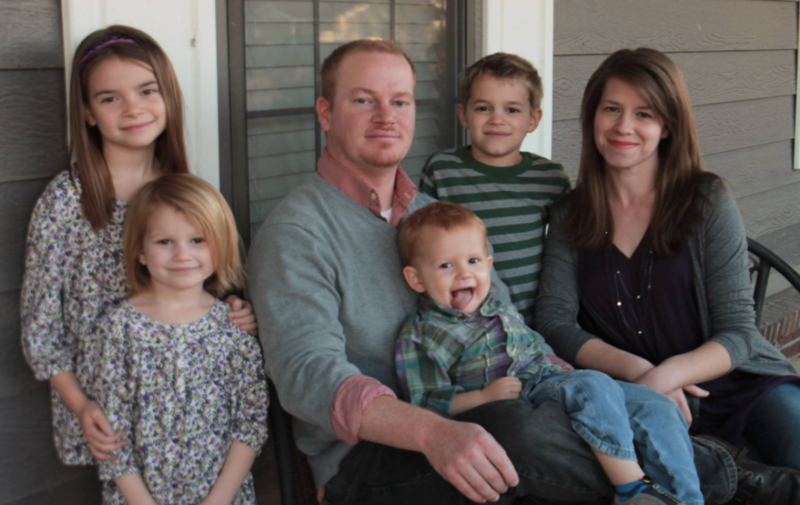 Over the last few months, we’ve added some new faces to these sponsor families. They are so great, we knew we had to introduce them to you! The Jennings family sponsors Nelly, Janet, Brian, and Sarah! 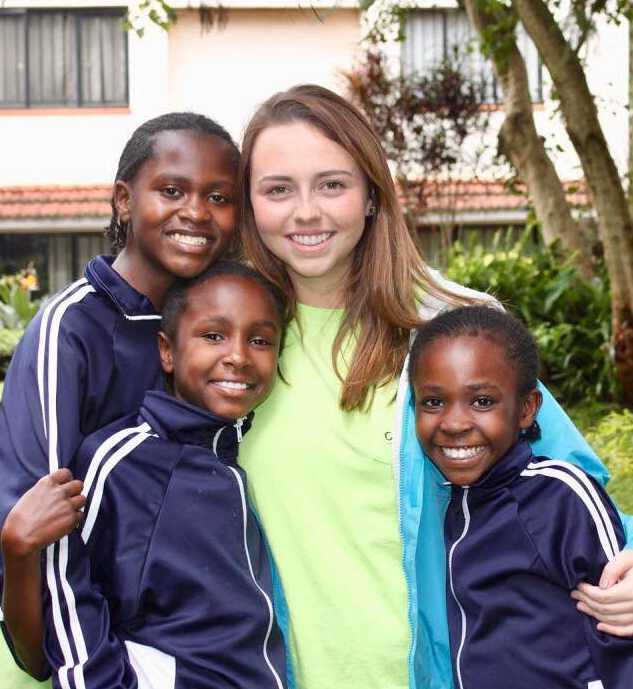 They live in Milton, GA.
Erica Sheets (Jonesboro, AR) traveled to Kenya with us last summer. She now sponsors Nelly. 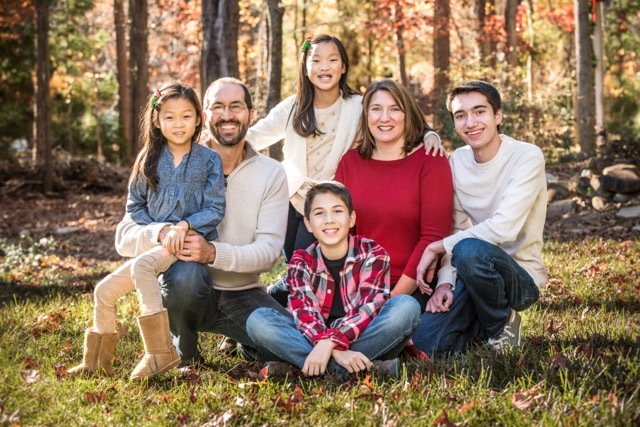 The Copeland family sponsors Elizabeth! They are from Jonesboro, AR. In other ALSO EXCITING news, we only have 28 sponsor spots left to complete our sponsor families! Click below to join the family. It only takes about 5 minutes to sign up, and then your whole year will be filled with whimsy and fun times with some really grateful kiddos.